The Mercedes-Benz E-Class is the very definition of a modern classic, a luxurious sedan that takes the iconic look and feel of Mercedes-Benz and updates it with a wealth of features and technology. It suffuses every inch of the vehicle’s design, from the panoramic 12.3-inch infotainment screen to the steering wheel-mounted Touch Controls. Check out some more feature highlights, then visit your local Mercedes-Benz dealer for an in-person look! This standard infotainment system gives you access to 3D maps, live traffic, and even lane advice as you navigate the streets of Modesto. This feature takes adaptive cruise control to the next level: it adjusts your speed to the flow of traffic, of course, but also changes lanes for you with the touch of the turn signal. An innovative safety advancement, this feature protects your hearing in an imminent collision by emitting a harmless “pink noise,” which activates your ears’ natural defenses. Stay informed with this innovative feature, which connects you to a central database that delivers in-car updates about the road ahead. Unlike the Lexus ES, the Mercedes-Benz E-Class boasts all the cutting-edge technology you could want from a luxury sedan, such as Mercedes me. 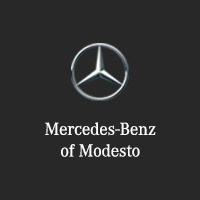 You can check it all out for yourself right here at Mercedes-Benz of Modesto—a go-to among Modesto car dealerships. 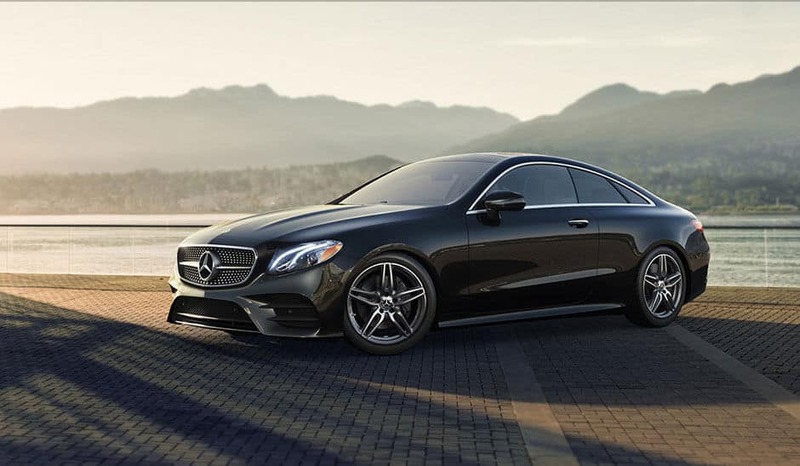 Compare the E-Class further, then check out our flexible lease and financing options. When you’re ready, schedule a test drive today!